Digging through stacks of tightly packed shirts, pants, and underwear can tire out even frequent fliers. 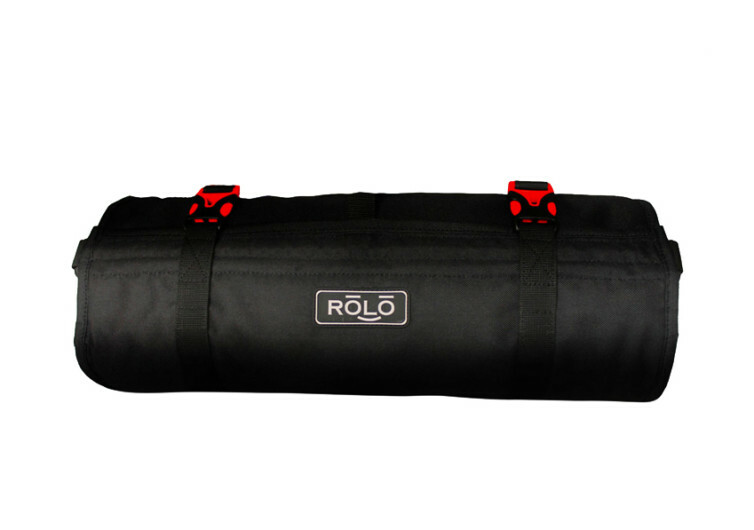 The Rolo Travel Bag simplifies the search. Packing tightly into a 16-inch by 6-inch roll, Rolo unfurls to reveal four mesh pockets, two large and two small(er). Hang it up using the integrated hanger and everything is visible and accessible. Throw it in your suitcase, hook it into your backpack, or carry it solo. Either way, it’s got enough room to tidy up over half a week’s worth of clothing and undergarments. 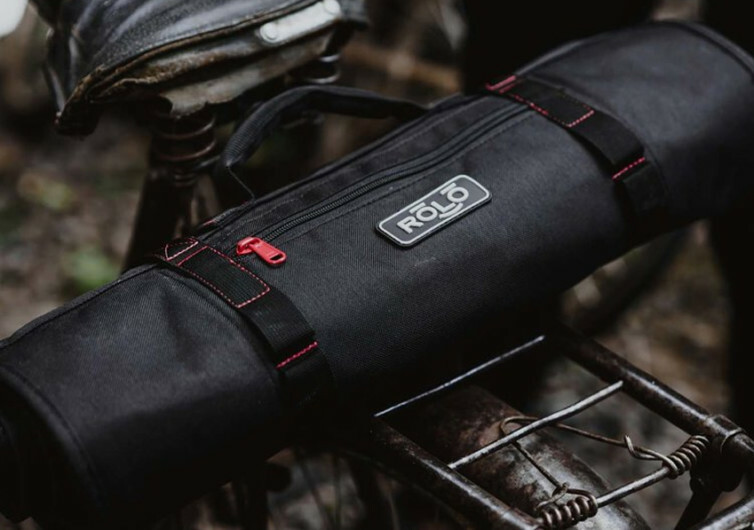 The Rolo is not just any other ordinary travel bag, you see. It’s an organizer and a portable closet for you and your adventures – a rolled bag full of surprises. There’s no need to be worrying whether the place you’re going to stay in has ample storage space for your stuff or not. 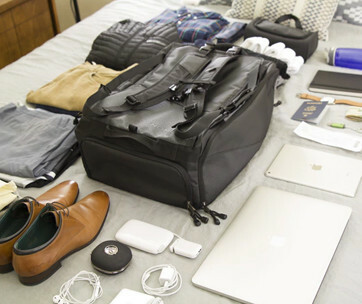 It’s a system that allows you to never take your clothes from your bag ever again. With nylon providing the framework upon which its sturdy design is hinged upon, the Rolo can take any abuse thrown its way. 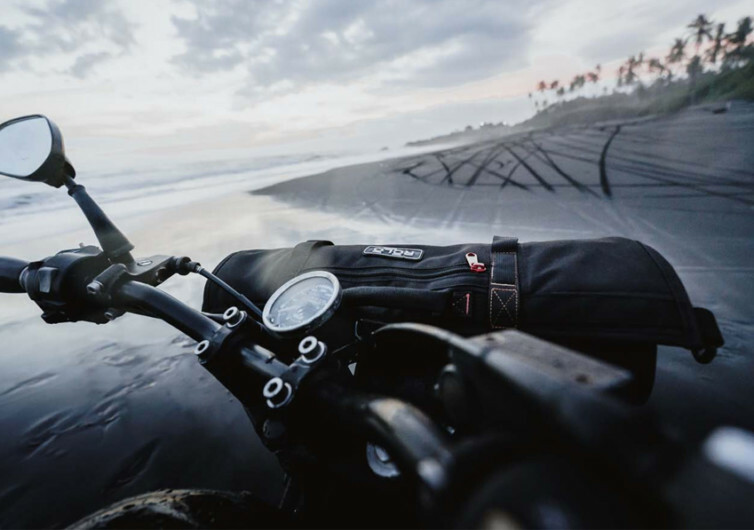 It’s especially constructed to be as tough and resilient as the most adventurous man on the planet, yet it still has some fashion sensibilities in it to allow for some sense of decency. 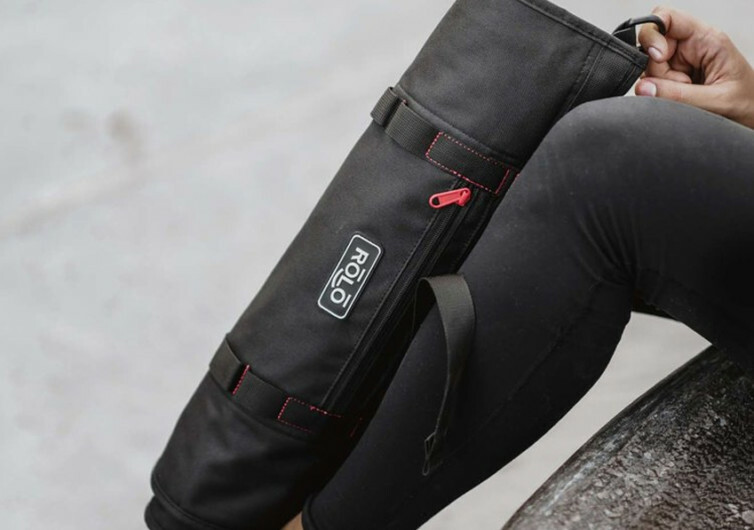 It’s not just any roller bag that you’d almost be ashamed of carrying around, much less roll out in front of everybody. It’s fashionable as much as it is exceptionally strong and functional. The metal hanging hook is strong enough that it can very well handle half a week’s worth of wardrobe, fashion accessories, and a whole lot more. The military-grade pockets are sure to keep your valuables in check; no need to constantly peeking inside just to make sure they’re safe and sound. Of course, you’re more than welcome to add a few more layers of security if this is what can get rid of your insecurities. 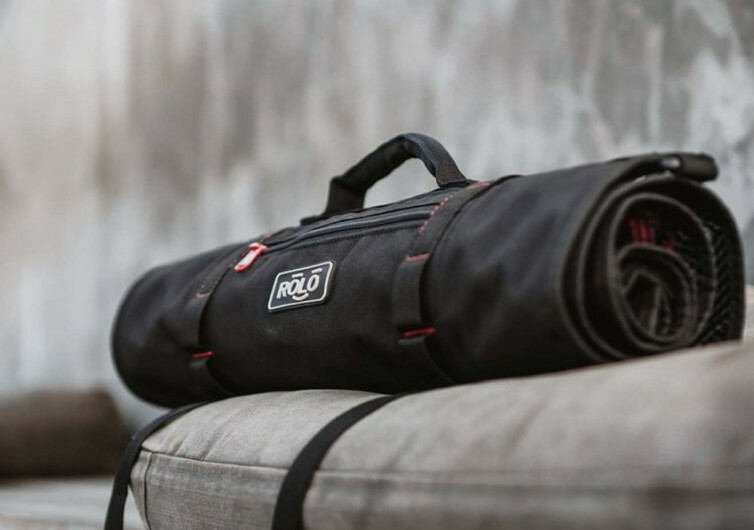 The Rolo Travel Bag is perfect for travelers who prefer to go about their adventures with as minimal things to carry around as possible. 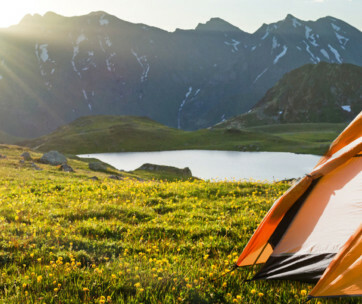 It’s the trustworthy companion for those weekend backpackers and daytime adventurers, giving them the peace of mind that they have everything essential on a roll. Its high quality workmanship pays tribute to the never-ending quest for robust and reliable construction regardless of where one’s adventures lie.